For over 30 years, SDW has partnered with a variety of businesses, schools, Native American Tribal organizations and non-profit groups to help them become more effective, more focused and more successful. We invite you to spend some time here to see how SDW might become a strong partner in your success, too. More than a company website, this represents a dynamic resource filled with articles, updates, insights and more. Prior to the opening of Talking Stick Resort, our company had the good fortune to enlist Don for training and development of our supervisor and management staff. Throughout the training, don was extremely helpful in developing our Coaching and mentoring skills that are still being used to this day. On a personal note, Don and I have had numerous meetings to discuss a wide variety of topics that always left me with a very positive outlook. Dual CooperPresident and COO at Rotate Black, Inc. I have had the privilege of working with Don Zillioux to increase our guest services levels, building a stronger well-informed workforce and how to effectively communicate employees’ expectations. He is very knowledgeable, forthcoming and was remarkably inspirational. Don is a business partner that can be trusted and was a solid asset to the Talking Stick Resort development team. Don and his team did a great job for us on a number of projects. They advised us on an organizational change and they did extensive staff training at all levels of the organization. I would recommend Don and Strategic Development Worldwide to any organization looking for senior management assistance or training at any level of the organization. We used Strategic Development Worldwide’s pre-employment assessments to effectively refine our hiring process resulting in candidates that were not only highly qualified, but had the characteristics they needed to positively enhance our employee culture and stay with our organization long term. The SDW assessments were extremely useful tools that gave us an edge in the competitive and costly environment of talent acquisition. Don Zillioux was my Executive Coach for the past year. His knowledge of the psychology of business opened new paths for me in my career. 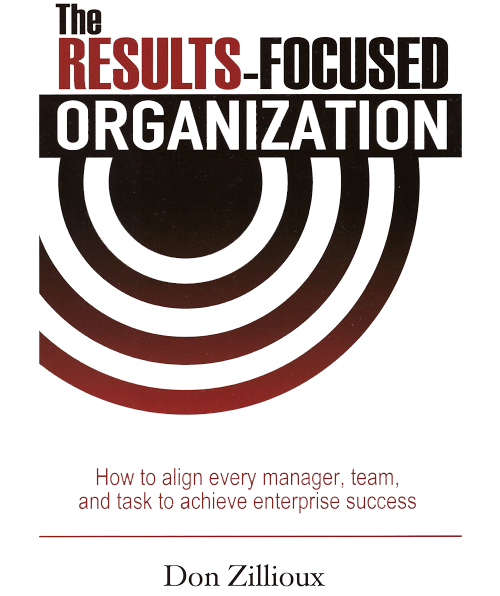 His theories of outputs define what businesses should be using to be successful. I highly recommend Don and his team to everyone.